A new digital payment service has been launched that will allow tenants to pay their rent through direct debit. It is likely to eliminate the need for post-dated rent cheques. Asteco has partnered with the National Bank of Fujairah and Direct Debit System to use direct debit as a digital solution for all parties in a real estate transaction. The direct debit system is currently operational and has been welcomed by landlords. As per the system, the tenant signs a direct debit authority document with Asteco as a one-time step. Payments are then debited from the tenant’s current or savings account or credit card at the agreed date and frequency, and deposited into the landlord’s account. 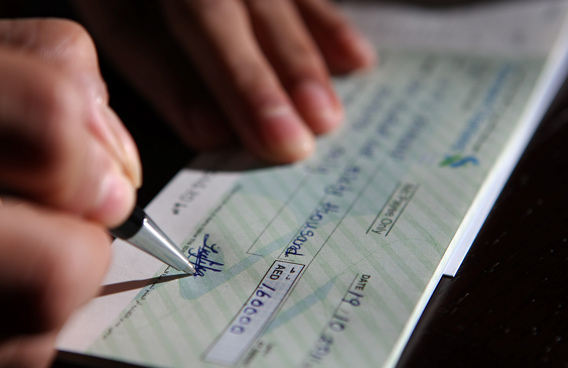 In the UAE, issuing post-dated cheques for rent is commonplace. Direct debit is the solution to most problems related to rent cheques. Allowing tenants, especially those who are new to the UAE or have an outstanding bank loan, to pay their rent in multiple installments makes the process simple, convenient and safe. Smaller and more frequent rent payments also ease the cash flow for tenants who often take loans to meet their rent commitments. Meanwhile, landlords benefit from increased assurance of a regular and stable income. Developers are now commonly offering monthly payment terms or one per cent per month buying schemes.